As anyone who has shared even the briefest conversation with me recently will know, my summer has been dominated by vegetarian suffragettes. 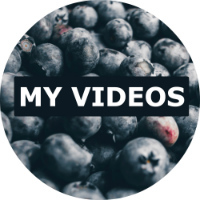 By which I mean my MA Dissertation Project ‘Suffrage Eats’, an online series of cookery videos highlighting the little-known fact that many of those brilliant British women who fought for suffrage were also vegetarians! 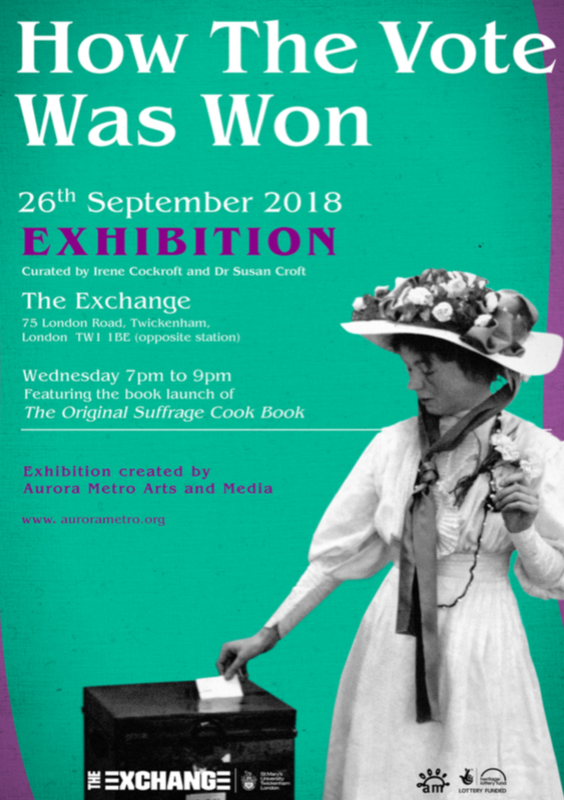 I’ve ranted about it in a previous blog post (check that out here), and am now jolly excited to announce I will be ranting about it in person at the brilliant ‘How The Vote Was Won’ event at the Twickenham Exchange on 26 September. 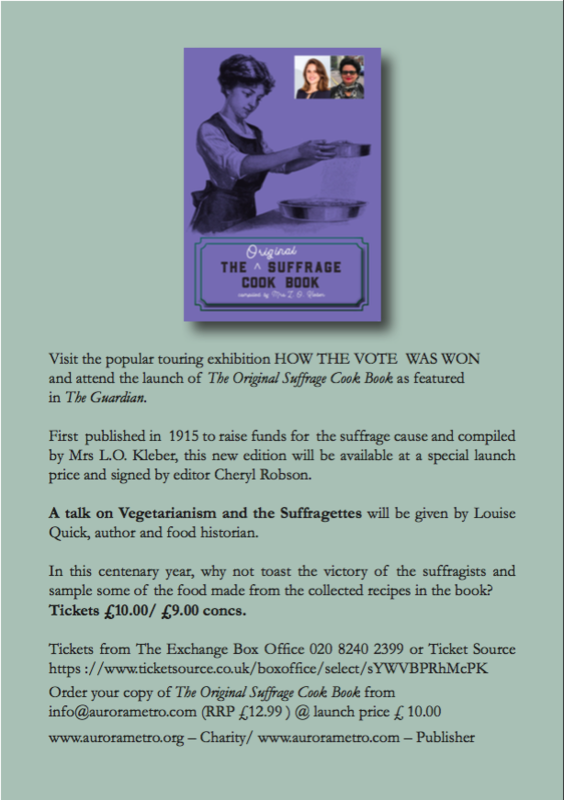 Alongside the headline acts – a touring pop-up exhibition celebrating the amazing suffrage campaigners and a launch of a reissued edition of ‘The Original Suffrage Cookbook’ – you’ll also find me giving a talk about the prominence of vegetarianism within the historic movement! The cookbook was originally published in the US in 1915 in order to raise funds for the suffrage cause, and includes British contributors such as Suffragette Lady Constance Lytton. You can see what The Guardian had to say about it here. Plus, I’ve been told there will be cake! Why else do people study food history if not to have one big excuse to snack and call it research? Anyway, find out more and book your tickets here. Wish me luck!